I’ll never forget a conversation about this time of year with a North Dakota business owner who used to have a store in Sioux Falls. There could be 2 feet of snow on the ground, she said, and people would still be out shopping at her downtown Fargo store. In Sioux Falls, even the forecast of a much smaller amount would send people fleeing home. Her store’s sales would take a big hit, no doubt replaced by the more robust business at grocery stores as shoppers stocked up as though the items would be inaccessible for weeks. I don’t really get it. Shouldn’t we be used to this? Maybe we’ve all been conditioned to fear the weather by forecasting that … well, I try not to disparage my industry too much, so I’ll stop there. But anyway, as I slid my way home last week and passed a banner downtown proclaiming the inaugural Sioux Falls Winter Carnival, I cringed a little in sympathy. 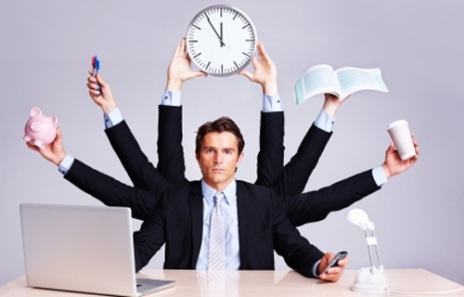 We help put on several events each year, and I’m well aware the effect weather has on attendance and business activity. And even the most enthusiastic winter revelers weren’t going to be figure skating or out boutique shopping. In fairness, the conditions weren’t really safe for it. But this is such a needed event. I was pretty excited when the Boys & Girls Clubs of the Sioux Empire stepped forward to organize it. 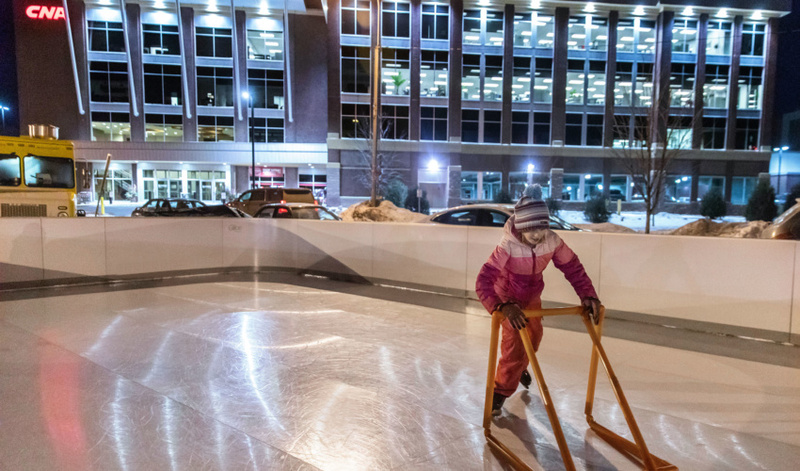 Sioux Falls has needed a destination winter event for years. Lisa Verdin, marketing and public relations director for the Boys & Girls Clubs, agreed. 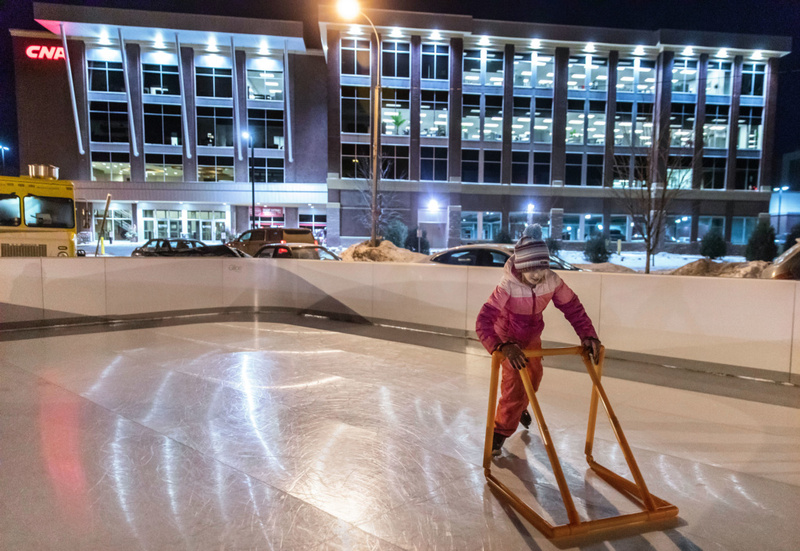 She has lived in the Twin Cities, where the St. Paul Winter Carnival has been a mainstay, dating back to the late 1800s. 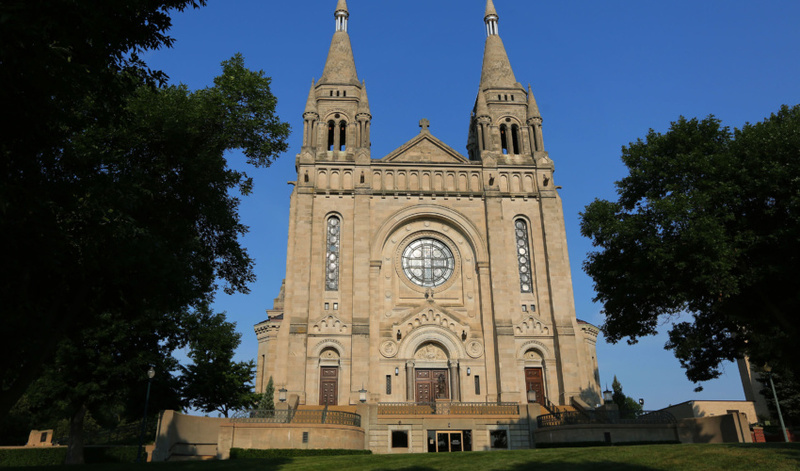 A little research showed that the St. Paul festival began after a New York reporter compared the city to Siberia and declared it “unfit for human habitation” during the winter. The local Chamber of Commerce set out to show how vibrant the city could be, and the event was born. Our Sioux Falls version debuted with an ambitious schedule of events, I thought. 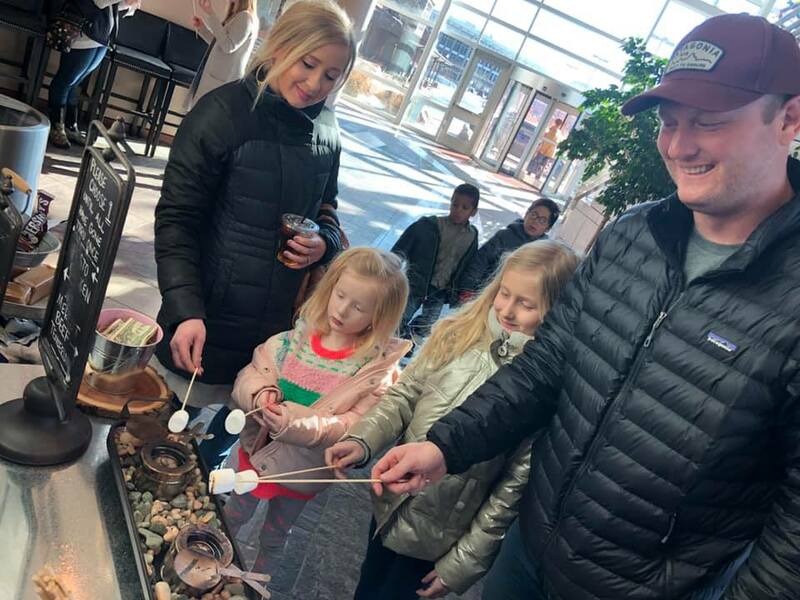 The first weekend brought a snowman building contest and snow yoga or “snowga” at Fawick Park, s’mores grilling at Ode to Food & Drink and family game nights within several businesses. It all went great, Verdin said. But 42 degrees quickly became a memory as a blizzard warning hit and temperatures plunged later in the week. 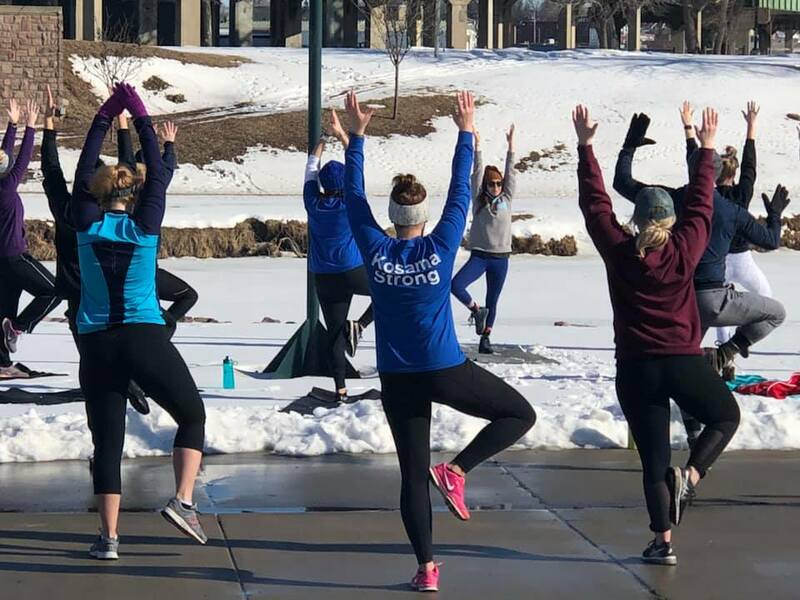 By Feb. 7, schools and businesses were shut down, a wind chill warning followed, and I reached out to the Boys & Girls Club to find out what was happening with the Winter Carnival. I learned the pop-up ice rink will be extended. So you now can go out next week at 8th & Railroad Center and enjoy an attraction many have requested downtown. Click here for more information. The boutique crawl was rescheduled too. So you can shop that event downtown from 4 to 8 p.m. Feb. 14 and enjoy special discounts and many downtown retailers, plus pop-up shops. It’s perfect for a “Gal-entine’s Day” outing, Verdin said. Fortunately, the calendar was kind this year. 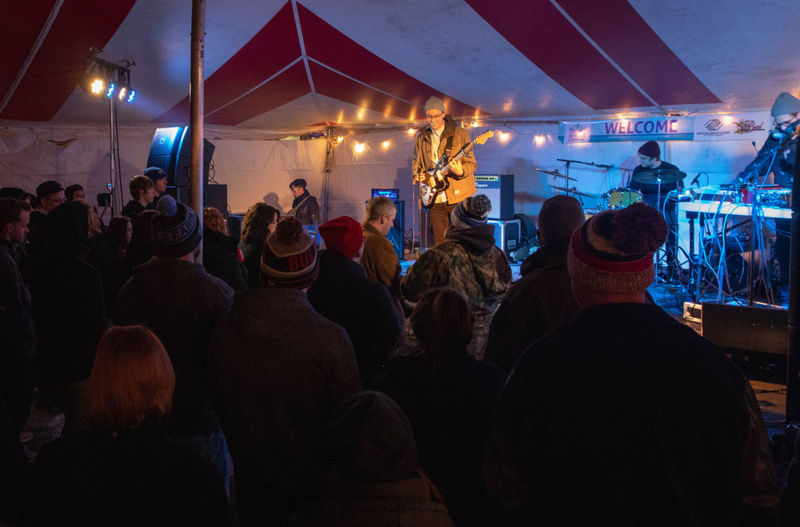 The nicest days of the Winter Carnival happened to fall on Saturdays, so the planned finale managed to go on as planned and draw a night crowd for a concert featuring The Spill Canvas. 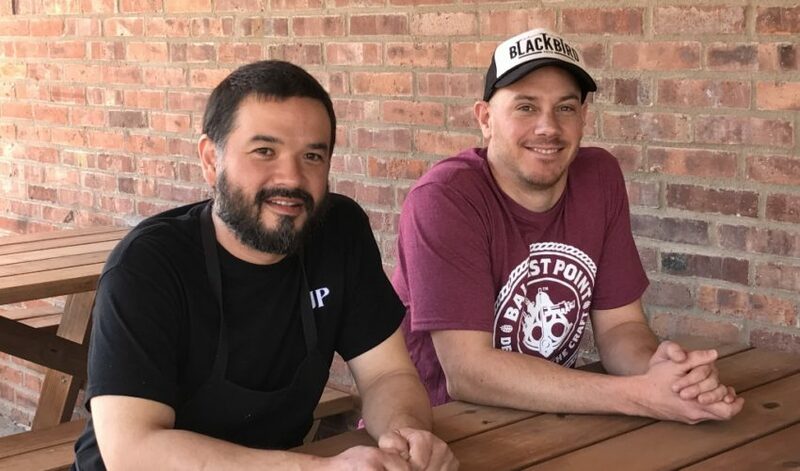 “Our plan was really to drive traffic during the winter when things get slow for retailers and get people out, raise awareness about what the Boys & Girls Club is doing and build community,” Verdin said. Again, thanks to them for stepping up to bring this to Sioux Falls, and thanks especially to the many businesses who signed on in support. As I looked through the list, they’re ones that are synonymous with doing all they can to enhance the vitality of this community. They don’t look to be thanked, but you can do so by showing up this week. And next year. “We’re well on our way to planning 2020,” Verdin said. We’ve got a Winter Carnival. Now it’s time to get out and keep supporting it.